Indonesia is one of the best place to go for island hopping. Visit all the islands with much to see. 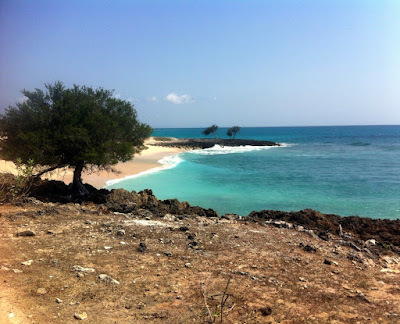 Today we are heading off on a daring adventure: Semau Island (Pulau Semau), West Timor. A 40 min boat journey from Kupang, and 2 hr scooter ride on unforgiving roads took me to this amazing deserted island. The beach we went on was stunning, calm turquoise water, vast stretch of white sand but completely empty! Not a soul around. 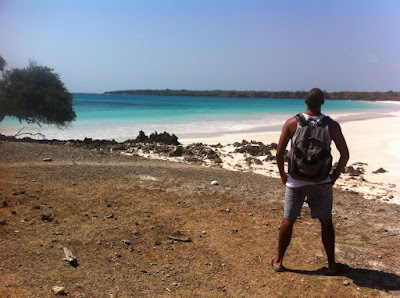 Semau Island is best known for snorkelling, but for me it was a journey of discovery and fun. The roads, unbeaten tracks, are ok, but you can easily get distracted by the sheer beauty of the place. 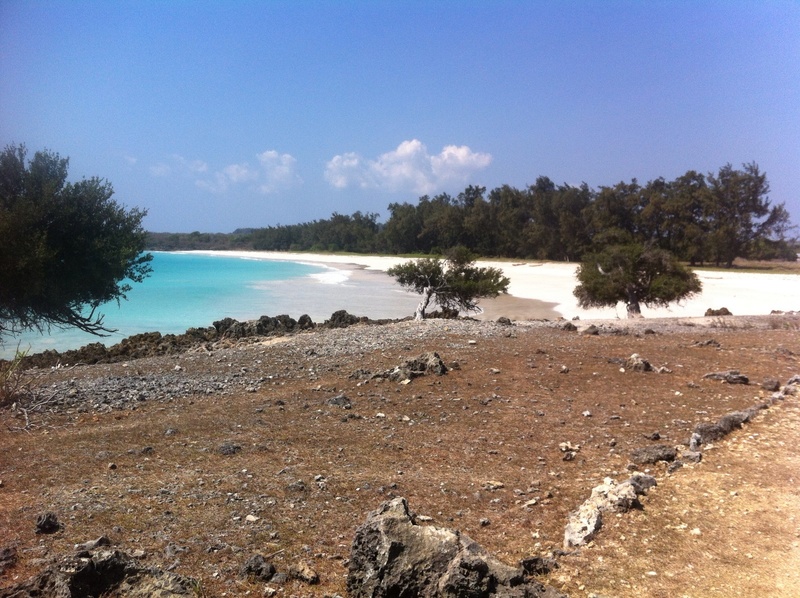 Labels: Holiday in Indonesia, Indonesia, Semau Island. Kupang Indonesia. Travel in Confidence? A reputable travel agency.